The most recent short interest data has been released by the NASDAQ for the 06/13/2014 settlement date, which shows a 466,754 share decrease in total short interest for Global Sources Ltd. , to 670,669, a decrease of 41.04% since 05/30/2014. The most recent short interest data has been released by the NASDAQ for the 03/31/2014 settlement date, which shows a 439,310 share increase in total short interest for Global Sources Ltd. , to 641,240, an increase of 217.56% since 03/14/2014. Global Sources (Nasdaq:GSOL) has been upgraded by TheStreet Ratings from a hold to buy. 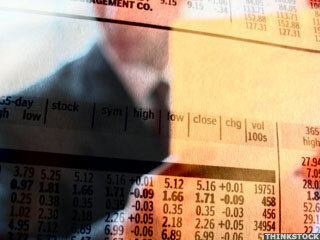 Global Sources (Nasdaq:GSOL) has been downgraded by TheStreet Ratings from from a buy to hold. Several stocks trading near $5, including Global Sources, were moving on above-average volume Wednesday. Global Sources (NASDAQ:GSOL) is expanding its China Sourcing Fairs in 2010 with the launch of Garments & Textiles.